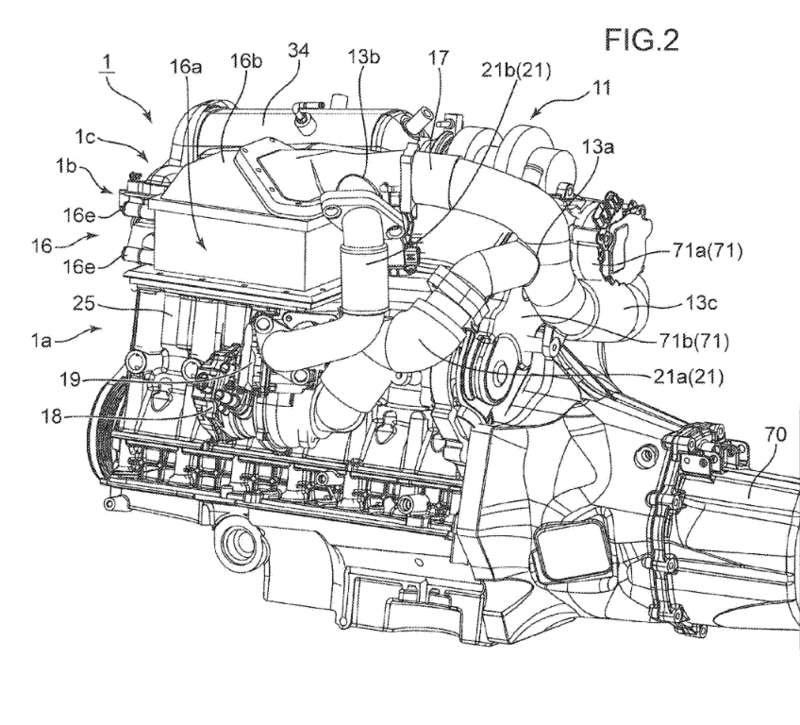 This could be the next evolution of Mazdas piston engine performance, or it could be the system they will use on the next rotary. 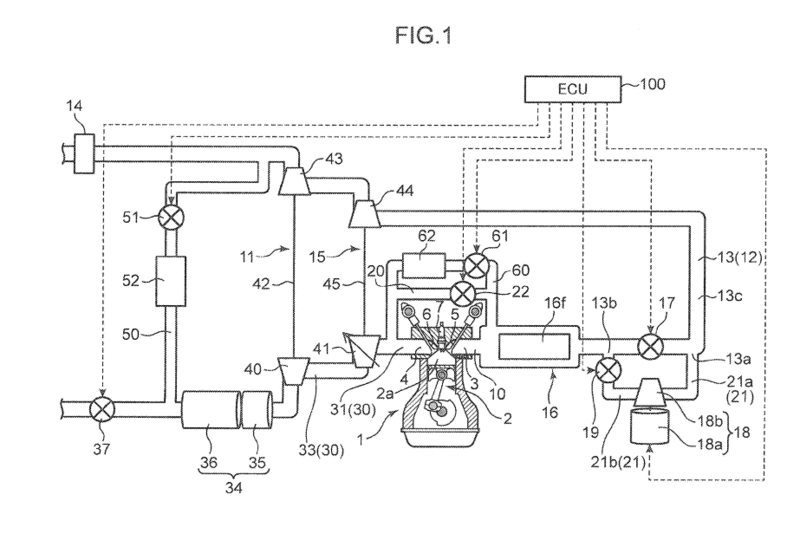 After all, this is a patent for the triple charging system and not for the engine that it’s attached to. 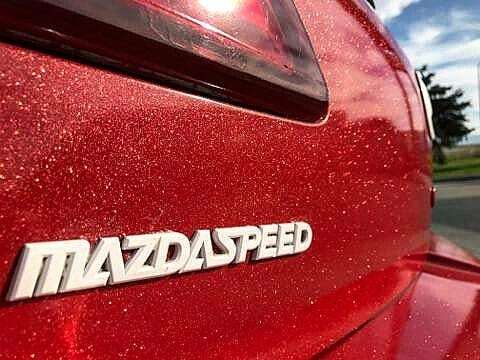 Mazda are pretty good at keeping secrets. I still believe they are dropping a rotary nuke on the industry in Tokyo this year.